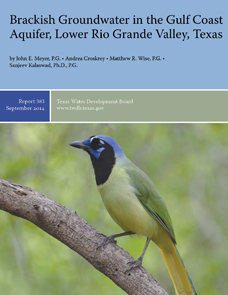 In 2003, a TWDB-funded study laid the foundation for determining brackish groundwater volumes and estimated Texas has approximately 2.7 billion acre-feet of brackish groundwater. However, the study was by design regional in scope, limited in areal extent, and narrow in its assessment of groundwater quality. 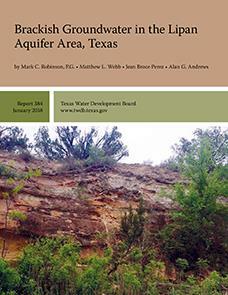 In 2009, the 81st Texas Legislature, approved funding to implement the Brackish Resources Aquifers Characterization System (BRACS) program to more thoroughly characterize the brackish aquifers.